October 20, 2015 by Brad 9 Comments Richmond Savers has partnered with CardRatings for our coverage of credit card products. Richmond Savers and CardRatings may receive a commission from card issuers. If you want to get maximum travel value out of your credit cards, a great place to start is with transferable points such as Chase Ultimate Rewards. We consider Chase Ultimate Rewards the most valuable and flexible points in the travel rewards world, and highly recommend them as a starting point for travel rewards. In you’re looking to get started, check out our review of the Chase Sapphire Preferred, which is our favorite all-around rewards card. This article walks you through your redemption options and the potential value of UR points by showing you the options my wife Laura has with her 50,184 Ultimate Rewards points in her account. While it’s hard to complain about getting cold hard cash back from your rewards points, this is the least valuable of the 3 main options. You earn 1 cent per point so Laura’s 50,184 points = a $501.84 check. An important benefit is that Chase allows you to book your travel with points even if you don’t have enough to cover 100% of the cost. They just charge your credit card for the remaining amount, which is a really nice perk. 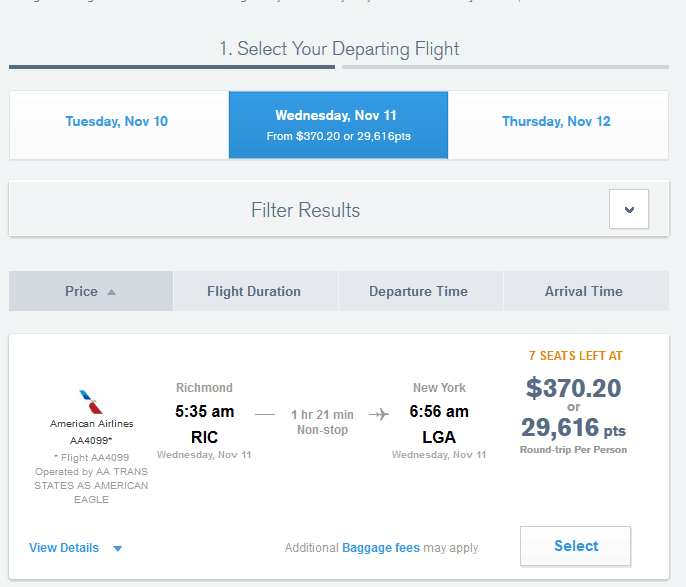 In this case a round-trip flight from RIC-LGA on American Airlines would cost 29,616 Chase Ultimate Rewards points when booked through the Chase UR portal. Press “Select” and the flight is booked. 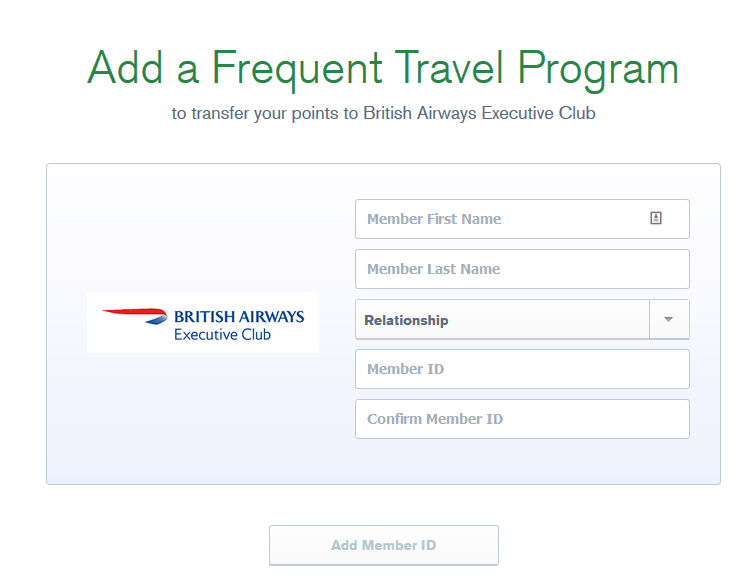 The most potentially valuable way to redeem your Chase UR points for travel is to transfer the points to one of Chase’s 10 travel transfer partners. 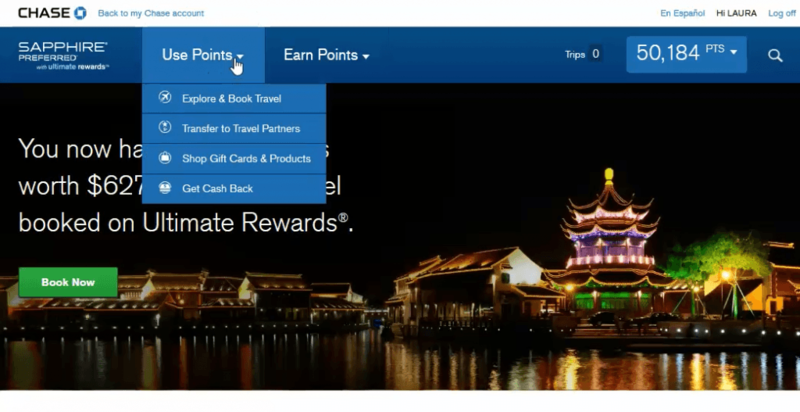 Once you transfer them, these points become points/miles in the rewards program of that partner. 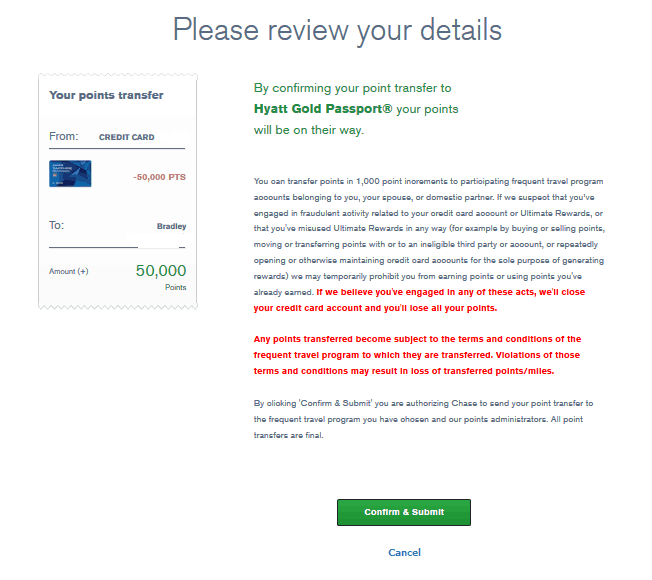 So if Laura sent her 50,184 UR points to Hyatt, they are now Hyatt points sitting in her rewards account there and are no longer Chase UR points (you cannot transfer them back). 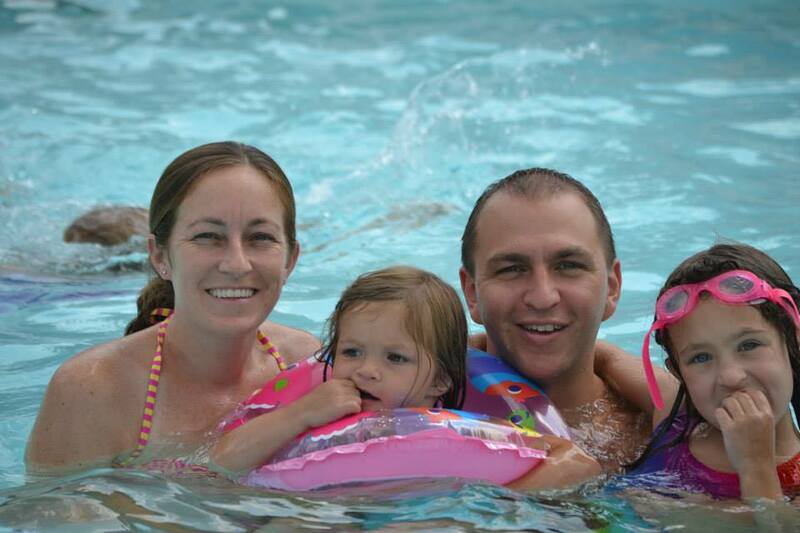 Laura wants to send her points to Hyatt, as we can book a nice Category 1 Hyatt Place near us for only 5,000 points per night. This means we get ten free nights at a hotel that normally costs $120 per night from those 50,000 UR points (a $1,200 value!). 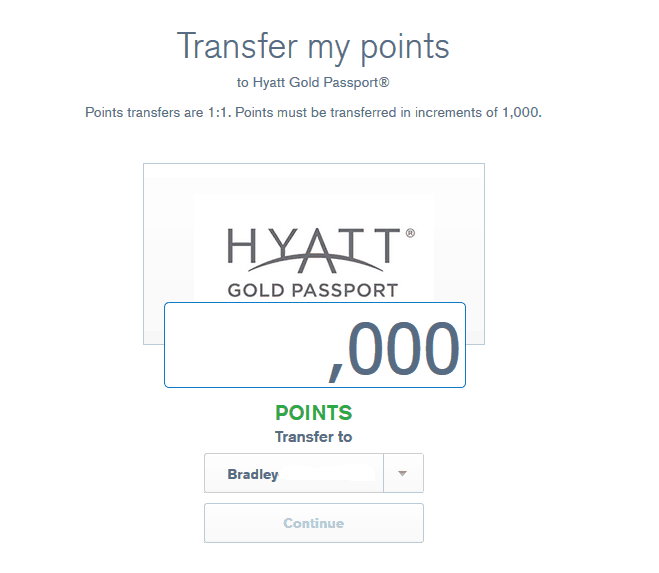 Click ‘Confirm & Submit’ and the points will show up nearly instantly in the Hyatt rewards account (just refresh the Hyatt account and it should show up within one minute). 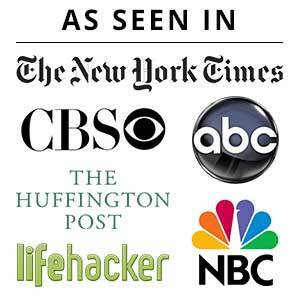 This entire process should take just a few minutes and you can book your hotel rooms or flights at the respective partner websites. 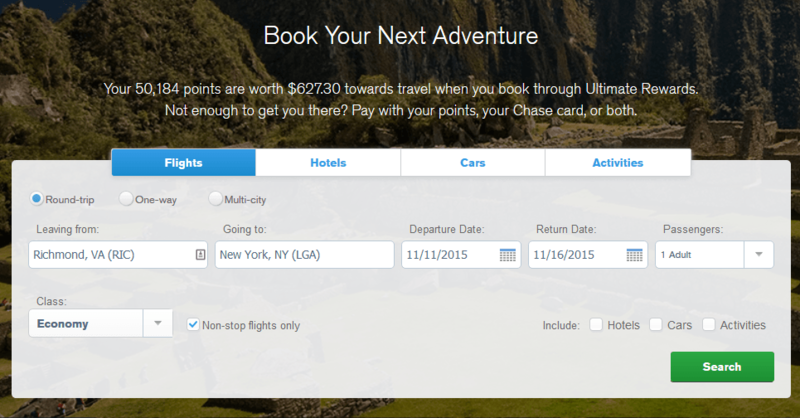 While we think transferring to one of the 13 partners is the best way to redeem Chase Ultimate Rewards points and we highly recommend that option, you now have all the info you need to make the redemption that works best for your travel goals. Thanky ou for this post, it couldn’t have come at a better time for me. I am currently in the process of trying to use travel reward points for the first time to book flights for my upcoming trip to Kilimanjaro. This answered several of the important questions that I had about how to actually redeem the points that I’d worked so hard to accumulate. Trips planned for March but I’m hoping to book it before Christmas. I’ll make sure to let you know how it all turns out when it’s all over. Can you transfer Chase UR points to Southwest in order to get above the 110,000 point threshold to gain a companion pass? Unfortunately the direct transfers from Chase UR to Southwest do NOT count towards the Companion Pass. 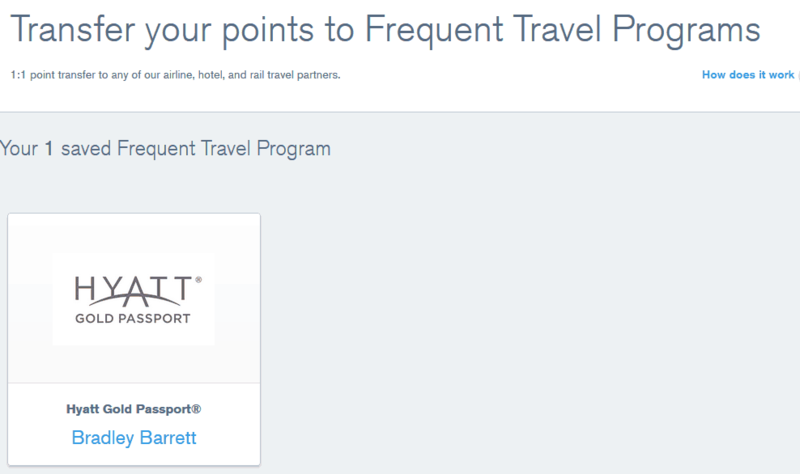 Oddly, if you transferred UR to Hyatt and then transferred Hyatt to Southwest those points do count. However, the transfer ratio is terrible and I would avoid this at all costs unless you had no other option. Last I check it was 2.5 Hyatt points to 1 Southwest mile. Hi! 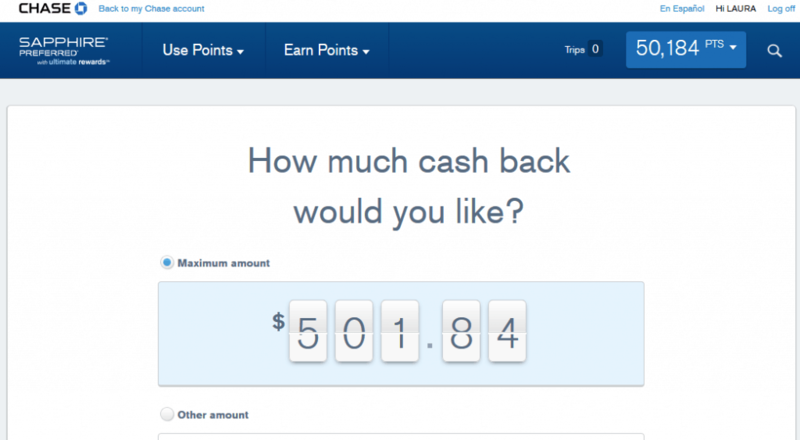 How would the cash back option work? Would I just hit the purchase mark in 3 months, earn the points, then log into the account and redeem them for a check? Are there specific purchases tied to it? Thank you in advance! Thank you so much for getting back to me so quickly. 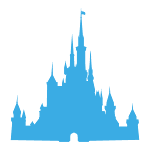 I would be using the card to purchase tickets directly through Disney and then of course other purchase to hit the purchase requirement. I just wanted to make sure that it didn’t have to be coded “travel” expenses in order to cash out the points for a check. 🙂 I’ve really enjoyed your tips!! 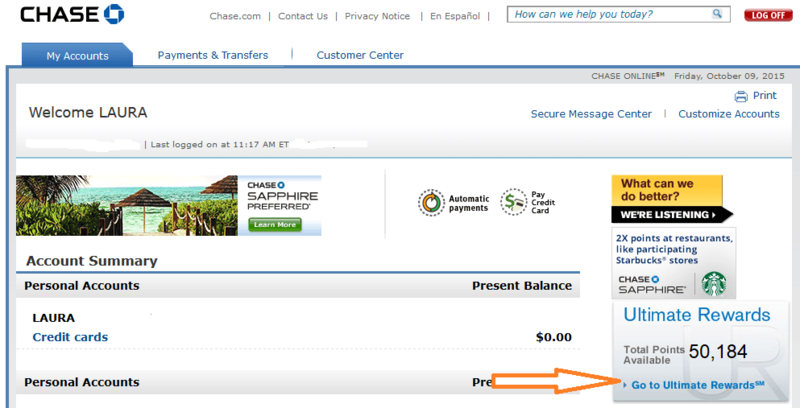 Yes my name is Louis Erb, and i have a Chase freedom credit card and have 2,386 points. I can get cash back for these points? How can i do this? How much is 2,386 points worth in cash value? A penny per point, or $23.86.